Not that it will matter to the anti-vaccination gang, but there’s more evidence that vaccines have nothing to do with autism. PLoS ONE, an open-access, peer reviewed journal has published A Comparison of Urinary Mercury between Children with Autism Spectrum Disorders and Control Children by a group of UK and US researchers. 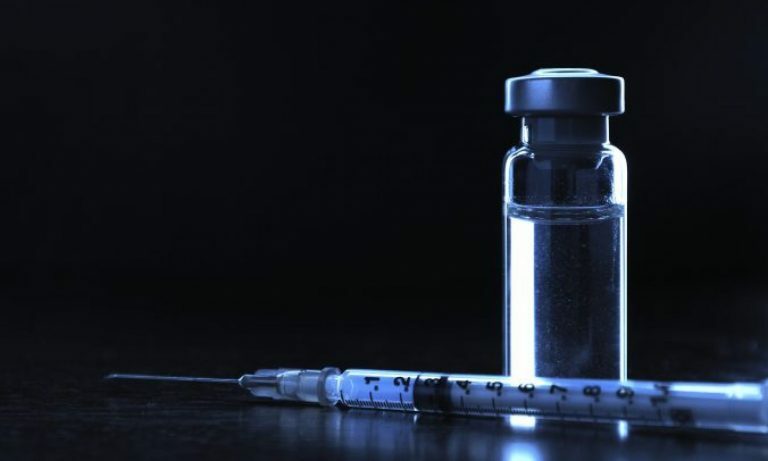 This article is significant because one of the moving hypotheses of the anti-vaccination lunatics is that all that mercury in vaccines (and no, there is no metallic mercury in vaccines) is causing autism in children. There’s a lot more mercury exposure in all of us by eating too much fish, so this has been dismissed many times. But it’s always nice to have additional real evidence that vaccines are safe. 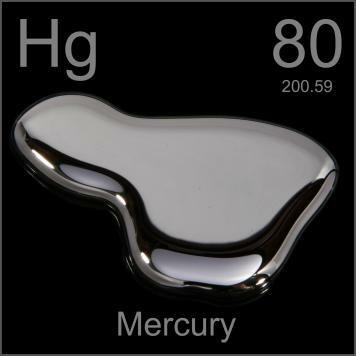 Since mercury would be excreted in the urine of children who would have significant exposure to mercury, and the anti-vaccine gang states that mercury toxicity (from vaccines) cause autism, we would hypothesize that children with autism spectrum disorder would have higher urine mercury than control groups. Don’t worry, this article won’t put the anti-vaccination fools out of work. They’ll just dismiss it with one of several go-to fallacies. My guess is that they will state the authors received money from Big Pharma. Or that they didn’t measure mercury correctly. Or something.